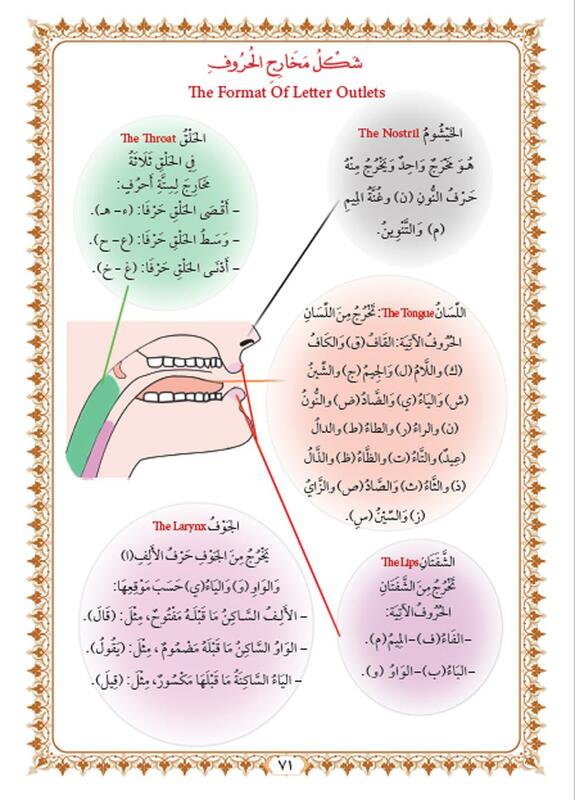 "Learn Arabic through the Holy Quran", new publication issued by the Center of Quran's sciences, interpretation and printing. The Center of Quran's sciences, interpretation and printing at the Institute of the Holy Quran of the Department of Islamic and Human Knowledge at the al-Abbas's (p) Holy Shrine, has issued a new publication entitled: "Learn Arabic through the Holy Quran", which is the first book of the series "learn from the Holy Quran", which is prepared by the center to learn Arabic and the correct recitation of the Holy Quran in a new and elegant style that suits a large segment of this who do not speak Arabic. The Director of the mentioned center; sheikh Dia'-Uddin Aal Majeed al-Zubaydi stated: "Learning Arabic is a key to learning to read and understand the Holy Quran and the rest of the Shari'ah sciences that every believer needs." Stressing: "Many of the believers living in the countries whose inhabitants do not speak Arabic need a curriculum to learn this language, especially if it is from the Holy Quran, so that they can achieve learning Arabic and reading the Holy Quran with its rules." 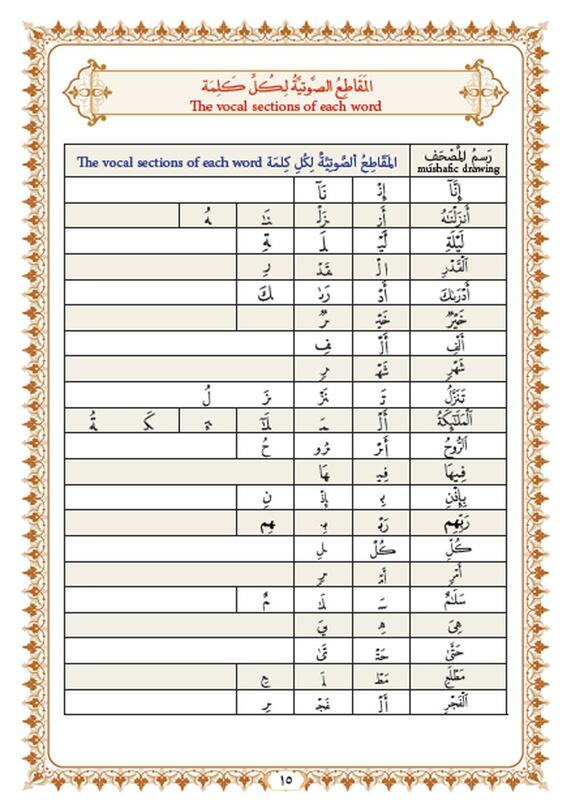 Indicating: "The edition consists of one book of 108 pages, characterized by clarity and selection of Quranic texts that fit this stage, in addition to audio clips, words' meanings, grammar and how to pronounce Arabic letters. It also includes practical exercises to understand better the texts."